Being confident in my own skin is pretty much the foundation of this blog. My love of products and testing beauty launches comes from the desire to find those products, treatments and experiences that make me feel good in myself. Be that a skincare product, a facial or a pampering treatment. It could be any element of the beauty world. Funnily enough, as much as I would love to feel confident in my own skin this approach doesn’t necessarily extend to something like a gym membership. Sure, I love to take classes as and when I can find time but regularly going and working out my body just isn’t my style right now (no matter how much I wish it was). However, when I was introduced to the idea of a membership that was all about skincare I was intrigued. 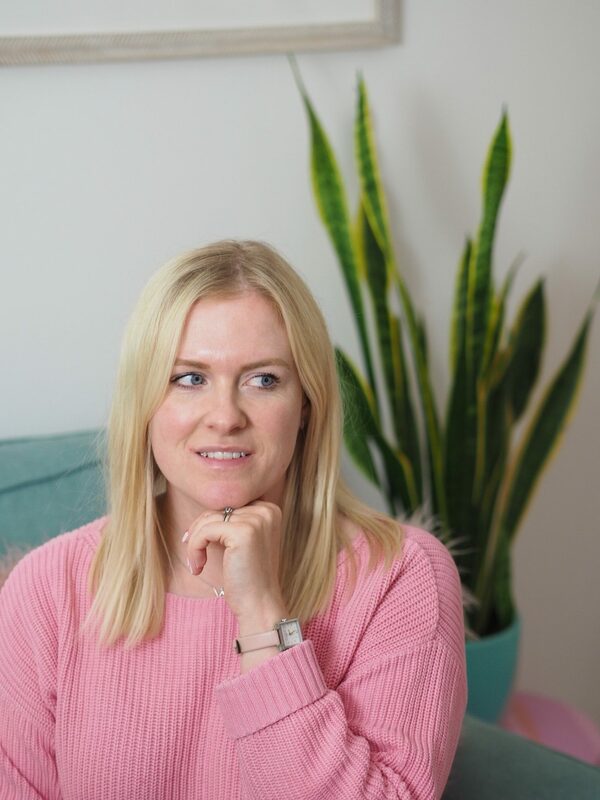 The skincare membership concept was introduced to me by Skinsmiths – who have clinics popping up all over London and rapidly extending to other areas of the UK. The whole idea is very much like that of a gym membership or even a personal trainer. One where you sign up to a package and pay an agreed amount each month over a longer term to have a series of treatments that are designed to target specific skin concerns or areas. The memberships are split into three options covering general skincare, aesthetics (including things such as botox or fillers) and hair removal. Or as Skinsmiths call them ‘Amerase’ (aesthetics), ‘Reformaskin’ (skin health) and ‘Freedom’ (hair removal). Whilst I love the idea of regular treatments, before I agreed to undertaking a trial of what Skinsmiths offer (my treatments for the duration of the trial have been provided complimentary for the purpose of a review) I had a LOT of questions. Some of which I answered via my own research into the offering and others I asked directly to understand a few things I was keen to make clear before I was happy to share this with anyone following me. Firstly, I wanted to understand how the memberships work – I didn’t like the idea of them being complicated, inflexible or restrictive at all. I also don’t like the idea of hidden charges or mysterious treatment combinations and final figures for your membership where you don’t know what you’re paying for. If you’re signing up to a monthly amount you want to know exactly what you’re getting and the value of it. Helpfully, Skinsmiths share all the price details on their site so you can work out exact costs and value overall. I can’t advise on what the best treatment combination options are for each person as they’re completely custom but I can share the details of what was decided as the best match for my skin concerns. My ‘membership’ includes a combination of the Reformaskin and the Amerase treatment options so I’m looking after my skin health overall with regular ‘conditioning’ detox and infusion facial treatments. I have 15 over the course of the year and so far I think I’ve had three – two detox and one infusion. As the seasons changed my skin suddenly switched to needing the infusion to battle dehydration. I also have a course of six of the ‘high intensity’ treatments too. These can include IPL for redness and pigmentation, micro-needling and fractional CO2 laser. I haven’t yet has these as part of my plan so won’t talk about them yet – but will share details in my next update. Along with reformaskin I’m also having some of the wrinkle relaxing amarase treatments – roughly 3-4 times over the year I believe but all depends how often these are felt to be needed. One of the things I like most about the Skinsmiths approach is it’s all about little and often rather than one off intense bursts of treatment and expecting miracles. Also different to how these things are traditionally calculated, these are worked out based on units rather than areas of the face being treated. 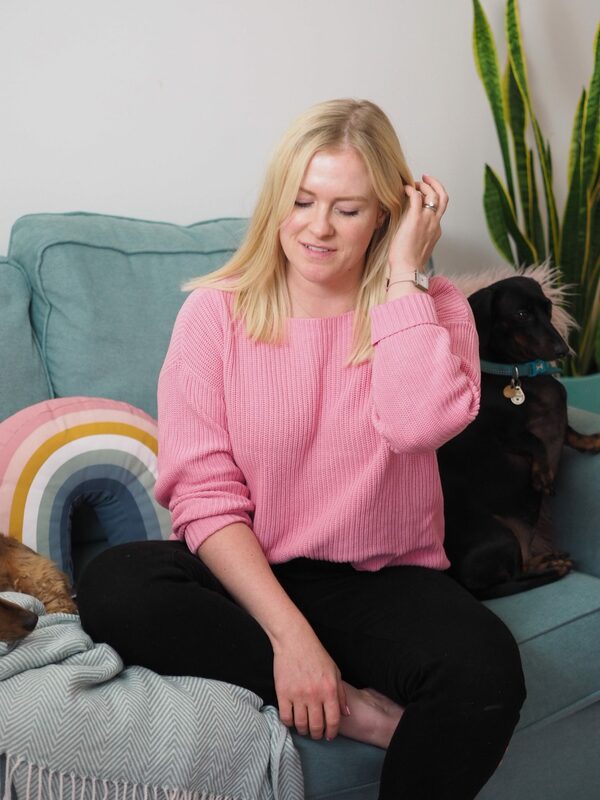 In terms of treatments, the frequency and booking of the treatments is totally flexible – which is ideal for me at the moment as trying to juggle with looking after Ella can mean I need to be flexible. It’s good that I can opt to have them as frequently or more ad-hoc as my diary allows. I’m looking forward to taking you along on the process of really taking care of my skin over the coming months and updating what sort of difference it makes to my skin having these professional treatments on a regular basis. Treatments and trial membership provided for purpose of review. That’s fair, definitely not for everyone – though they do offer treatments as one off options too. So can work either way. I think if you’re perhaps building up to a big event like a wedding then a membership and being consistent will be ideal. But otherwise, using it for specifics can work too.